Stephanie Officially Signs with Woodward Avenue Records/Sony/RED! This is so exciting! My EP will dropping very soon with Woodward Avenue Records/Sony/RED! Maribeth and I are extremely thrilled to announce the signing of Stephanie K to the Woodward Avenue Records label! And……… Stephanie just happens to be from my home town of Bloomfield Hills, Michigan. Driven by her freewheeling passion for both breaking and making molds that challenge every notion we’ve ever had about what a female pop singer should be, Stephanie and our team found the perfect title for her debut recording which sums up the way she unabashedly expressesher true self as an artist: “Troublemaker”. This EP launches her association with Woodward Avenue Records, and marks our contemporary urban jazz label’s first major foray into the pop realm. Primarily produced by four time Grammy Award winner Michael Powell, the emotionally hard hitting 5-track set captures all the elements that have earned the Detroit based vocalist and songwriter a reputation around the globe. It’s a sly sizzling, mix of raw, in your face honesty, supercharged with lyrics of deep empowerment, an eclectic vibe infused with dance, R&B and fiery rock elements and Stephanie’s freewheeling sense of sass. Beyond music, Stephanie has established herself as a style influencer known for her rock & roll fashion sense, for which she was named one of the Best-Dressed People in Detroit by Hour Magazine. Her spare time activities only add to the intrigue. She enjoys pilates, yoga, running, blackjack and causing trouble in her spare time. Be on the lookout for the first amazing radio single this spring! Maribeth and I are super-excited to welcome Stephanie to the Woodward Avenue Records family. All I can right now is: buckle your seat belts! I’ve got some HUGE news! But I have to keep my lips sealed until the press release. It’s going to be a breakthrough year! I can barely contain my excitement. In the words of The Joker: And Here. We. Go. Singing The Star Spangled Banner has always been one of my favorite live performances. It fills me with intense feelings of patriotism and pride for our great nation! This past Saturday, August 27th, I was privileged to once again sing the national anthem for the Detroit Tigers vs Los Angeles Angels game at Comerica Park. The rain held out and it was a packed crowd (over 30,000!). I will upload a video link once it becomes available! Nothing better than watching America’s Past-time on a beautiful summer’s night! Finalist — Out of Control! “Out of Control” currently remains unreleased but don’t you worry…you’ll be hearing it sooner rather than later! Stay tuned! 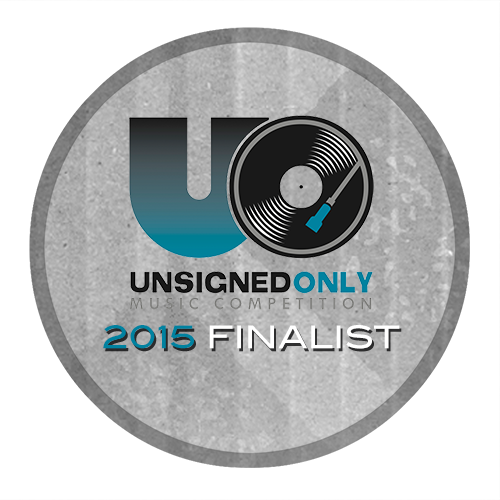 Two of Stephanie’s Songs Honored In International Contest! 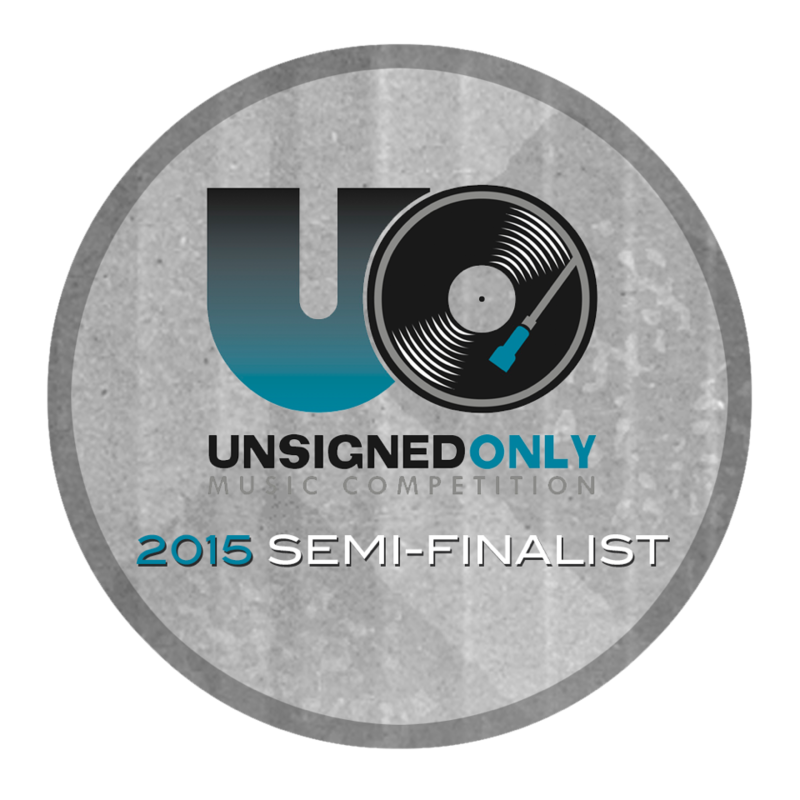 I’m pleased to announce that two of my newest songs, “Free Fallin’” and “Out Of Control” have been named semi-finalists in this year’s famed Unsigned Only Contest, sponsored by the International Songwriting Competition. It’s a wonderful feeling to be named among the world’s best in new music. Final results will be released later this summer.